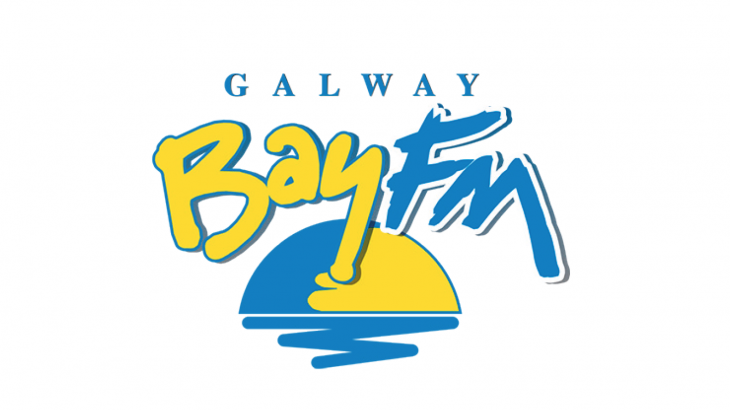 Des Kenny was on the Keith Finnegan show on Galway Bay FM last Friday talking about BOOKS FOR CHRISTMAS. And guess what? He chose loads of ours! Tune in from 58 mins to hear Des talk books along with our author and all-round brilliant woman Patricia Forde. Des follows by reading a poem from the collection by Geraldine Mills, a Galway poet and one of our authors for 2016. It’s a beautiful reading and huge thanks to Des for this! ‘Despite public perceptions that fewer children are reading books, there has been a major increase in the publication of books for children in recent years. This is due in no small measure to the work of Children’s Books Ireland, and more especially Siobhán Parkinson. The setting up of the imprint Little Island… is a firm endorsement of their work, as is the quality of the books they are publishing, and these books would not have seen the light of day if there was not an audience for them’. Sure we’re pure blushing now, Des. Listen to the full book feature here! Media, Review Des Kenny, Eoin Colfer, Kennys Bookshop, once upon a place, patricia forde, The Wordsmith. permalink.